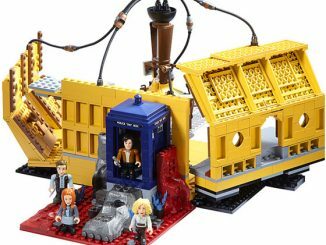 Has the TARDIS changed shape again? 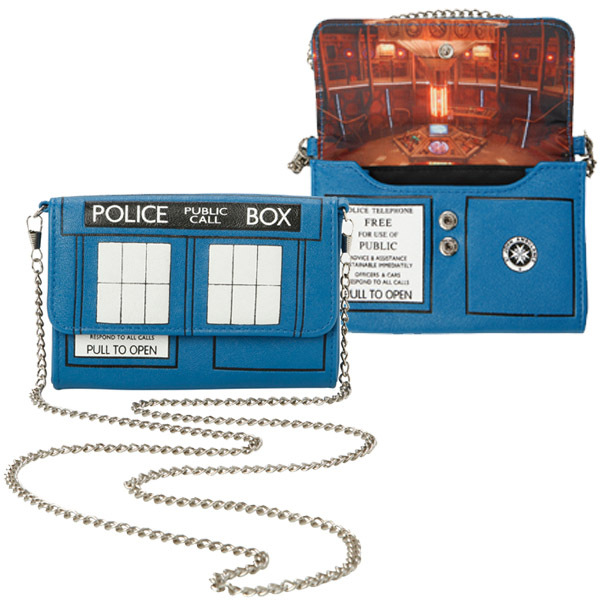 Sadly, no, but the Doctor Who TARDIS Crossbody Bag will make Whovians think so. 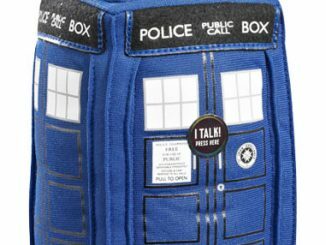 We’ve seen the Twelfth Doctor engage ‘siege mode’ with the TARDIS. 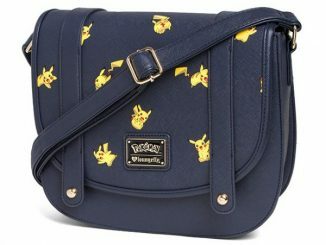 I guess this would probably be considered fashion mode. 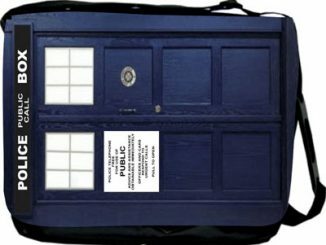 The outside of this 5 1/2″ x 4″ bag features the iconic design of the TARDIS exterior while the inside provides a peek at the control room when you raise the snap-button closure. 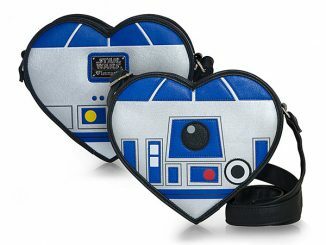 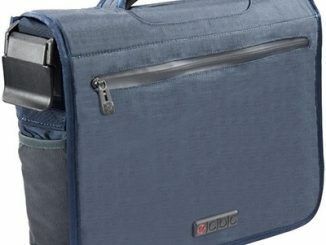 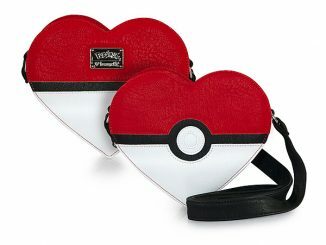 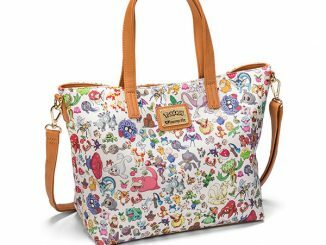 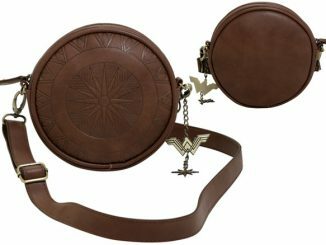 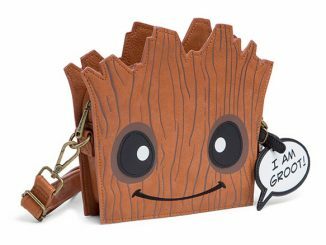 While it’s not bigger on the inside, it does have card slots and a zipper pocket. 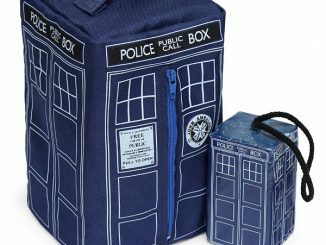 Incidentally, the Doctor transforming the TARDIS into an easy-to-carry fashion accessory needs to be done. 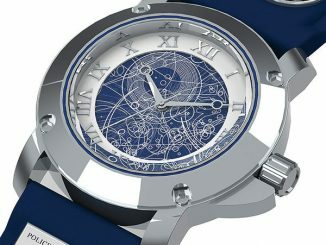 It would be very handy when running from Weeping Angels, Daleks, and dinosaurs on spaceships. 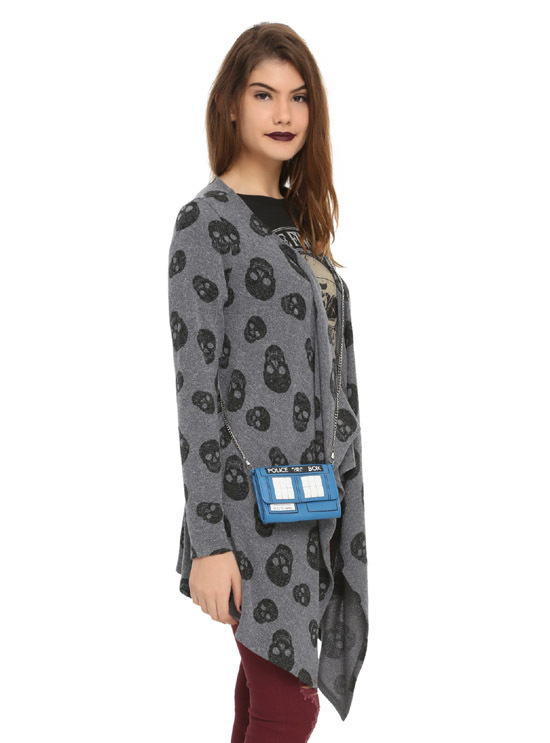 The Doctor Who TARDIS Crossbody Bag is available for $14.80 at Hot Topic.